Osteomyelitis is the infection of bone (or bone marrow). In this condition, an inflammation occurs when a bacterial or fungal infection invades the bone tissue. A bone can become infectious in many ways such as when the infection spreads from one part of the body to another part through the bloodstream. How Serious is Osteomyelitis? Can Osteomyelitis Cause Death? 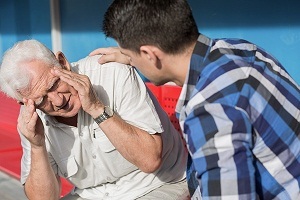 Osteomyelitis is a serious condition and if left untreated, the infection can advance to other joints and parts of the body. This can cause widespread infection, septic and even bone death by affecting the blood circulation within the bone. Your doctor may have to amputate the infected bone to check the spreading of infection. Infection from bone may transfer to blood and can cause blood infection resulting in blood poisoning (septicaemia) fatal illness and multiple organ failure. A simple jawbone infection is quite common and could be caused by a bacteria or fungi when a dental cavity remains untreated. If left untreated, the infection can travel into the jawbone and can cause serious health issues. 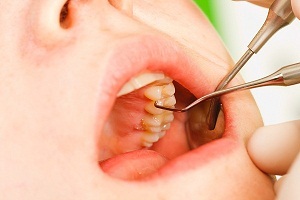 Most of the infections in the jaw are usually treated simply with standard antibiotics. Infection in leg bone can be caused by a number of different agents most prominently by bacteria followed by fungi and viruses. The two most common infection causing bacteria are Staphylococcus and Streptococcus. Bone infections of leg are usually more common in children, though it can happen at any age and to anyone. 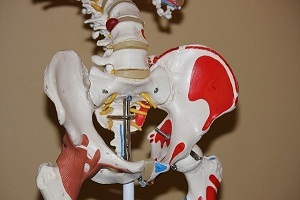 Infection of hip bone is a rare medical condition which generally happens after total hip replacement surgery. During a hip infection, germs such as bacteria, viruses, fungi and parasites get into the bone and joints and reproduce themselves. 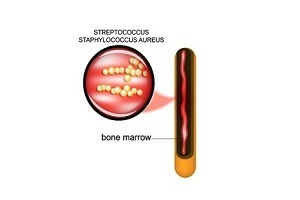 A bacterium called Staphylococcus aureus is responsible for most bone and joint infections in children. Spinal infection is an infection of the vertebral body causing weakness in its structure or pressure on the spinal cord or nerve roots. 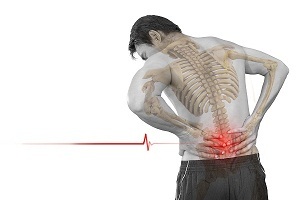 Often referred to as spinal infection or spinal osteomyelitis, it is usually caused by bacteria or fungal organisms, viruses or can occur after a spinal procedure or surgery. Osteomyelitis Surgery (Bone Infection Surgery): When and Why Do You Need It? You will need a surgical intervention in osteomyelitis (bone infection) when an abscess or a ball of pus develops and the pus needs to be drained out or when the infection is compressing other important structures such as spinal cord and nerve compression in case if spinal infection.